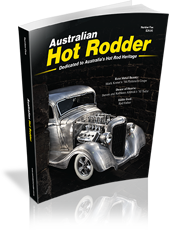 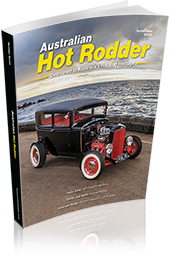 Australian Hot Rodder is packed securely in a padded bag and delivered direct to your door by Australia Post. 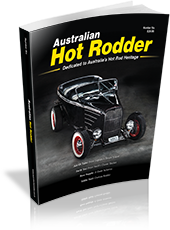 For info on delivery other than by Australia Post email info@australianhotrodder.com.au. 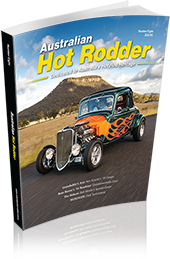 For info on postage costs to other countries email info@australianhotrodder.com.au.